2. DTHDevelopment : DT SMS 2.0 Stable version released with improvements and bug fixes. This weekend we are releasing updates for Joomla LMS Extension: Guru 5.1.14. This release comes with 2 improvements and 7 bug fixes. 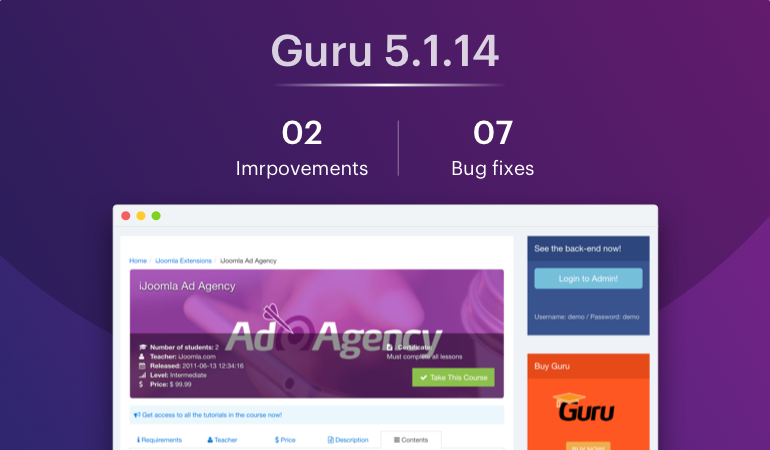 Guru 5.1.14 Updated for improvements and bug fixes. Last week, we released DT SMS 2.0 beta with reply function, improvements and bug fixes. 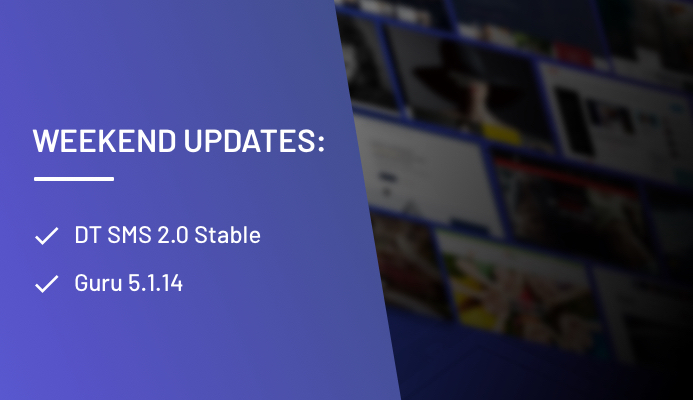 Today, we are releasing DT SMS 2.0 Stable with more new improvements and bug fixes. 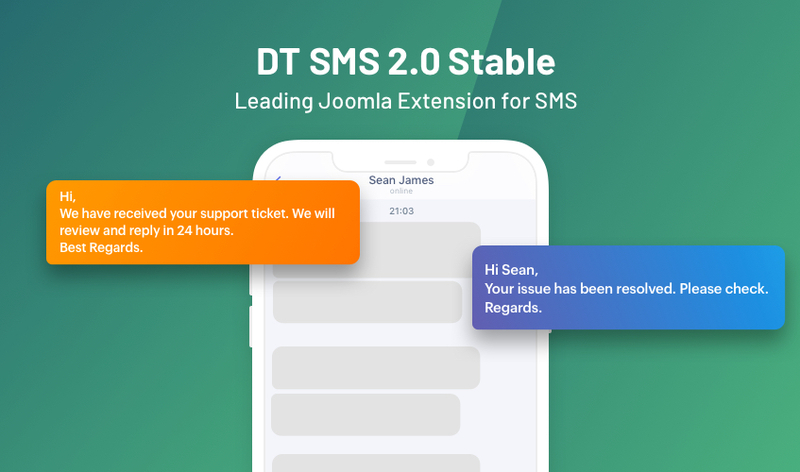 Joomla SMS extension - DT SMS 2.0 Stable.